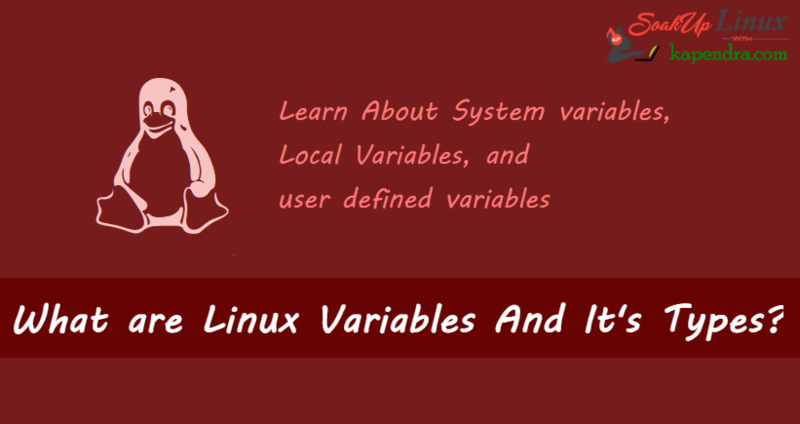 Home Linux What are Linux Variables And It’s Types? 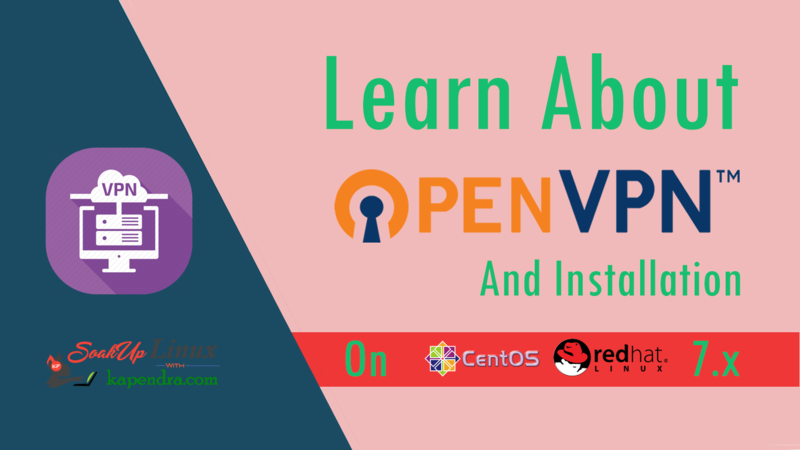 When you started to learn about shell scripting or learning Linux, you will face the word Linux variables and these variables really important to in shell programmer career and make life easy for Linux admin. To process any data/information, computers keep that data in RAM. RAM is divided into small locations(registers/block), and each location had a unique number called memory location/address, which is used to hold our data. 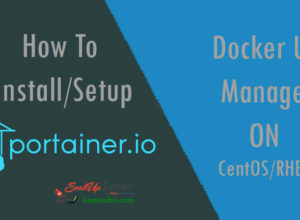 Shell scripter or programmer can give a unique name to this memory location/address called memory variable or variable (It’s a named storage location that may take different values, but only one at a time). (1) System variables – Created and maintained by Linux itself. This type of variable defined in CAPITAL LETTERS. (2) User defined variables (UDV) – Created and maintained by the user. This type of variable defined in lower letters. You can print several variables values so easily on system screen and can also use them in your script to automate them. Caution: Do not modify System variable this can sometimes create problems. If you still want to check then make sure then you should create a backup before performing any task. Previous articleHow To Track Response Time In NGINX For Applications?